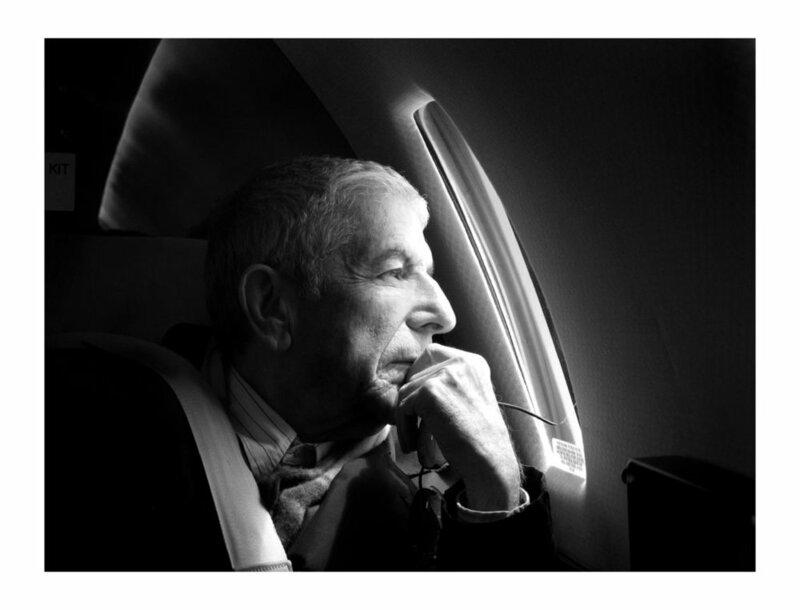 Sharon’s Book of Photography, “On Tour With Leonard Cohen” is available from powerHouse books and on Amazon. On Tour with Leonard Cohen documents the wildly successful Leonard Cohen World Tour through the eyes of his friend and longtime collaborator, Sharon Robinson. In 2004 Cohen's manager stole his life savings, forcing him out of planned retirement into what has now become a legendary six-year sojourn. Sharon Robinson has been associated with Cohen since the Field Commander Cohen tour of 1979-80, first as a singer and subsequently as his co-writer and producer. She was drafted into the current iteration of Cohen's band, The Unified Heart Touring Company, from the onset, and has literally been at his side for over 400 shows. Robinson has captured her experience behind the scenes with the complete freedom afforded her by her unique position. Purchase “On Tour with Leonard Cohen” on Amazon. Framed Large Format Prints of Sharon’s Photography are available from the Morrison Hotel Gallery. f Robinson’s intimate portraits of Leonard Cohen, who she spent six years on tour with from 2009-2015. Of Robinson, Cohen has said she has "...an eye as fine as her ear." Purchase Framed Archival Prints of Sharon’s Photographs from the Morrison Hotel Gallery.